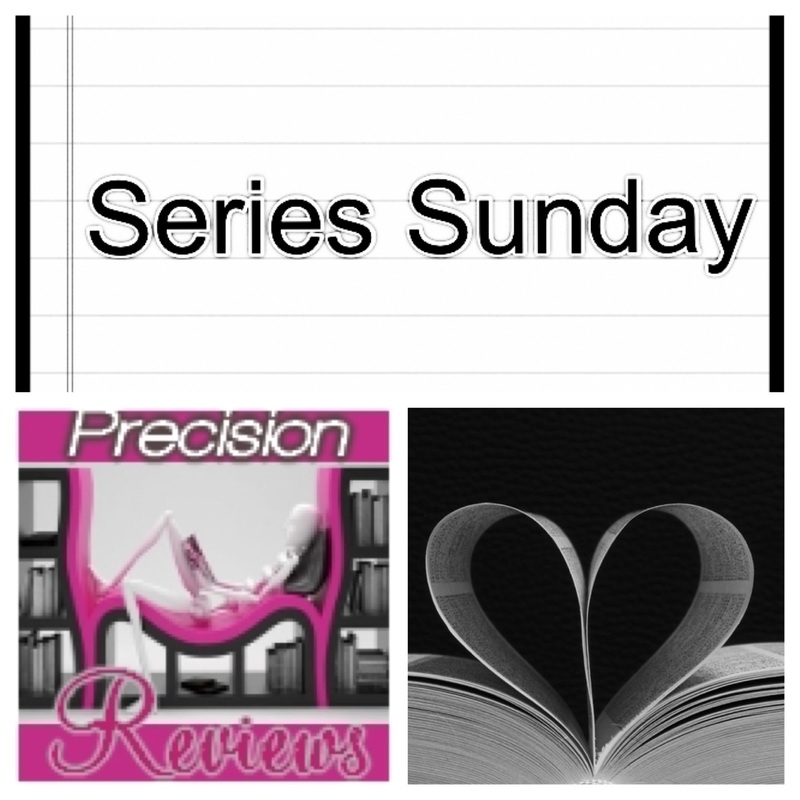 My Series Sunday pick is Kinsey and Me: Stories, a supplemental book of the Kinsey Millhone alphabet series by Sue Grafton. Kinsey entered Sue's life, like an apparition, in 1977. Five years later, Sue introduced us to Kinsey Millhone, a thirty-something, twice divorced, female private investigator. 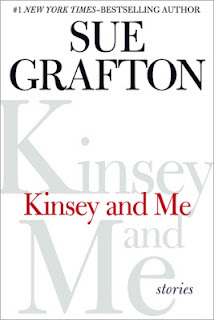 To mark the 30th anniversary of the series, Sue Grafton published Kinsey and Me that reveals stories about Kinsey's origins and Sue's own past. Kinsey and Me is divided into two parts. Part One is nine short fictional stories ranging from 1986-1993. Each story is a case that Kinsey was hired to investigate. Part Two is about Sue's life written in the decade after her mother died. 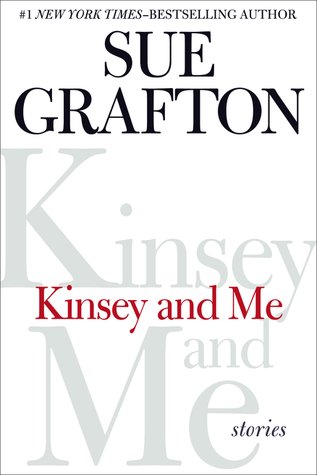 Questions that readers may have about the series is discussed such as why Sue Grafton chose the 1980s as the setting, how the crimes are chosen, and how much of Kinsey is really fiction. Unfortunately it did not address Sue Grafton's plans after the alphabet is done. You do not have to be up-to-date on the alphabet series to read Kinsey and Me. I'm less than halfway through the series and was not lost. If anything, it gave me more insight as to Kinsey's character and the writer behind her. Kinsey really is Sue's alter ego.